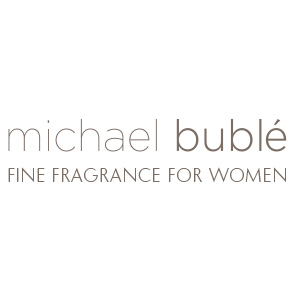 Michael Buble is a new fragrance brand. Designer Michael Buble has only one perfume in our fragrance encyclopedia from year 2016. The nose who worked on the fragrances is Karine Dubreuil.